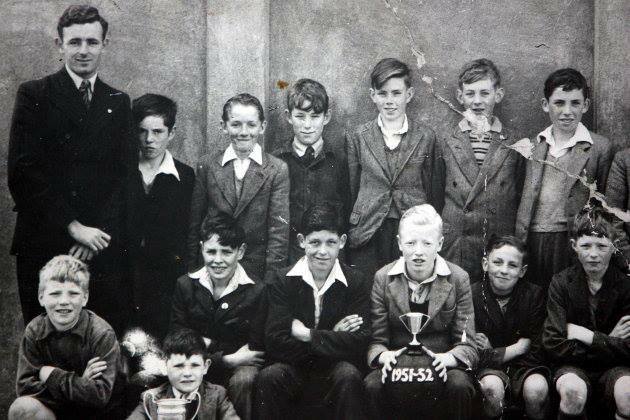 Seamus Heaney (1939-2013) seen here at school over 60 years ago (middle of the backrow wearing the tie). Halloween: Closed Mon 28th October to Fri 1st Nov incl. Christmas: Closed Mon 23rd Dec to Fri 3rd January incl. 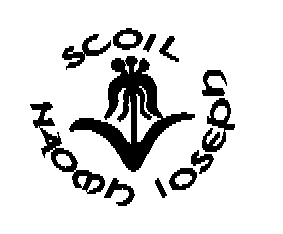 Feb. Closed Thurs 20th and Fri 21st Feb.
March: Closed Mon 17th and Tues 18th March. What happens if you don´t brush your teeth.